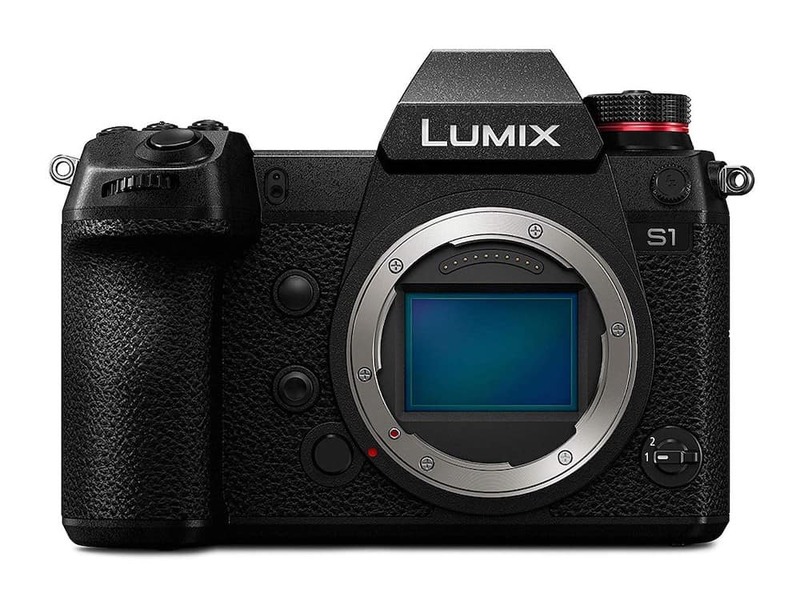 Panasonic officially announces Lumix S1 full-frame mirrorless camera. 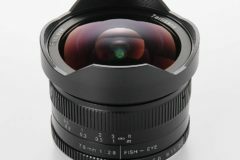 The S1 and S1R use the L-mount standard, introduced first by Leica and now developed in collaboration with Panasonic and Sigma. 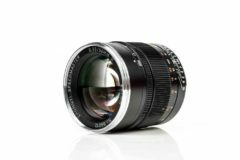 Both cameras offer robust weather-resistance and in-body 5-axis image stabilization that will work in combination with Lumix lenses equipped with optical stabilization. 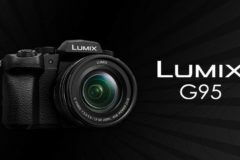 According to Panasonic, the Lumix S1 would be 70% used for stills and 30% geared towards video. 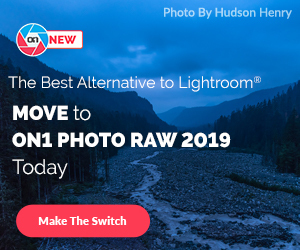 Panasonic S1 comes with a 24.2MP sensor and on the video front, captures oversampled 4K/30p video from the full width of the sensor, or 4K/60p from an APS-C region. Video specs of Panasonic S1 also includes 180 fps 1080 video capture, output as 1/6th speed footage at 29.97p. The S1 offers a multi-shot High Resolution mode able to create 96MP images. Standard burst shooting is offered at up to 9 fps with single AF, or 6 fps with continuous AF and live view. 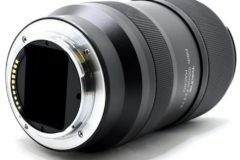 Additionally, Panasonic’s 6K and 4K Photo modes are present for high-speed capture, allowing extraction of 18MP images from 30 fps bursts, or 8MP images from APS-C region 60 fps bursts. 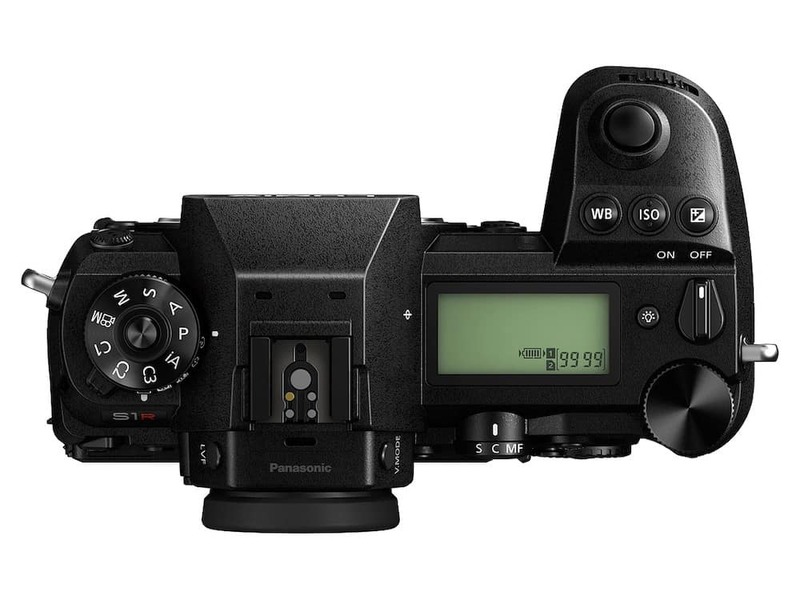 Panasonic S1 provides an OLED electronic viewfinder with market-leading 5.76M-dot resolution, offering 60 fps or 120 fps selectable refresh rate. It’s also equipped with a touch-sensitive 3.0″ 2.1M-dot LCD that tilts on three axes. 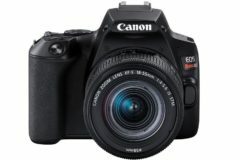 The camera also provides a top panel status LCD. 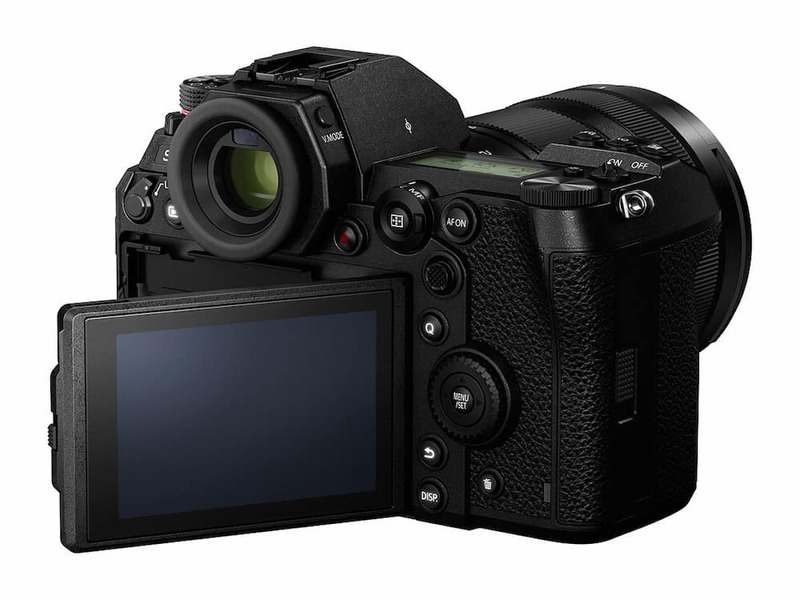 The Panasonic Lumix DC-S1 will be available in early April for $2499 body-only or $3399 with the 24-105mm F4 lens. 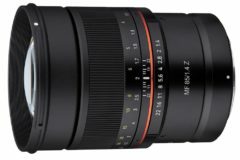 Price: $2,499 body-only or $3399 with the 24-105mm F4 lens.